Blazers News · Jan 24 Spring Sports Have Started! 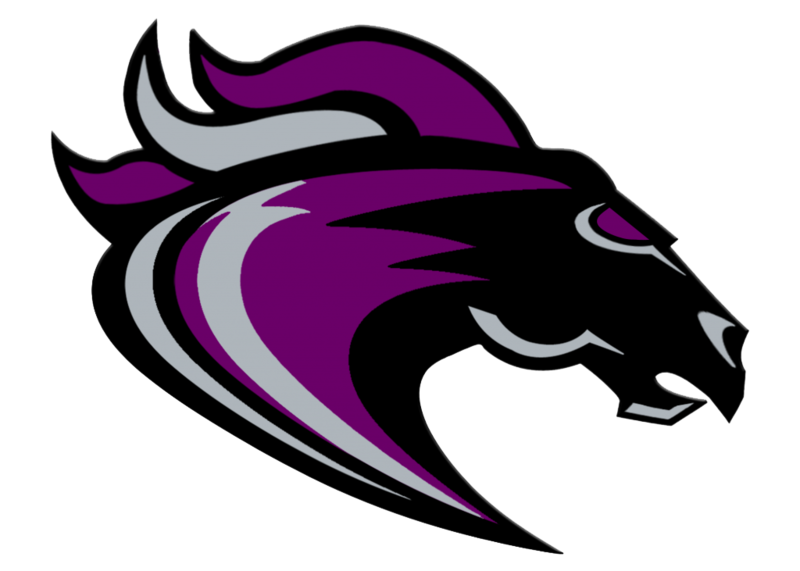 Spring Sports at Ridge View High School will get started with tryouts/practices beginning on January 28, 2019! Check your specific sport’s page on RidgeViewSports.com for more information on specific times and locations. All participants will need to have a physical dated after April 1, 2018 on file with the Ridge View High School Athletic Department. 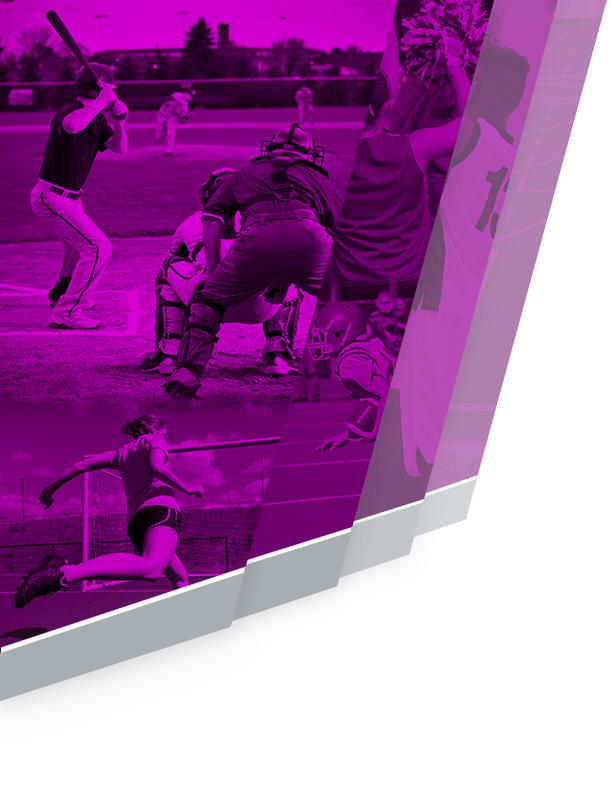 Physical packets can be picked up in the Main Office at Ridge View, in the Athletic Director’s Office, in the Athletic Training Room or downloaded by clicking here. Completed packets can be scanned and emailed to Brian Rosefield, Ridge View Athletic Director, at brosefield@richland2.org or turned in to our Athletic Trainers/Coach Rosefield. Haga clic aquí para ver el paquete físico de deportes en español. The $50 Participation Fee is paid once a student makes the team. Click here to access the full list of Ridge View Coaches to contact them with questions and to be added to their information list. Middle Schoolers zoned for Ridge View can participate in sports that are not offered at the middle school. Click here to download the Middle School Form. Where can I get Ridge View Athletic gear? Visit our official online store by clicking here for the Ridge View Athletic Store. 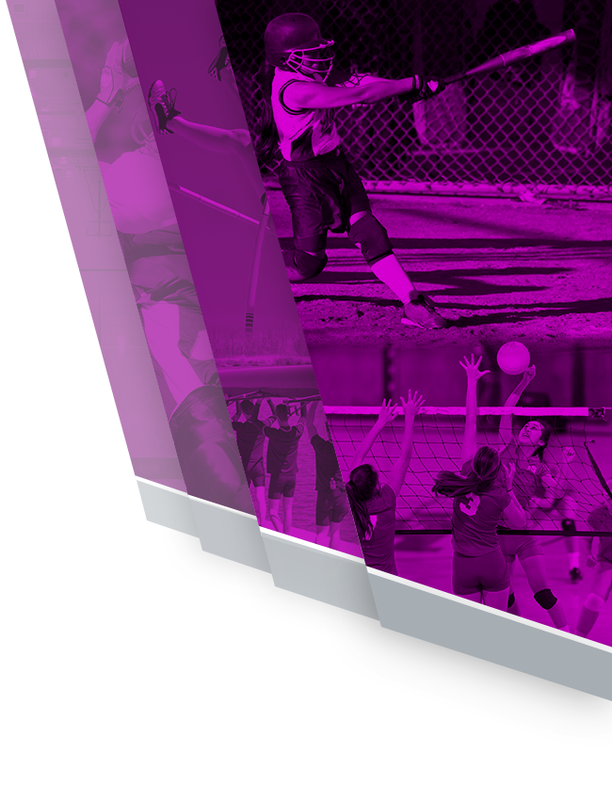 What paperwork do I need to play sports at Ridge View High School? All participants in Ridge View Athletics for the 2018-2019 school year need a completed Sports Physical Packet dated after April 1, 2018. This packet includes medical history form, physical form to be completed by a physician, concussion/consent form, and insurance/contact information sheet. These forms need to be on file with our Athletic Trainer, Mike Crook and can be obtained by clicking the “Sports Physical Packet” under the “More” Menu on this site, in the main office, or in the Athletic Director’s office. It can also be downloaded by clicking here. You will also need a copy of a birth certificate on file with our Athletic Director, Brian Rosefield (brosefield@richland2.org). Can Richland 2 Middle School students participate in Ridge View Athletics? Yes! Currently, middle school students can participate in sports that are not offered at their Richland 2 middle schools: Swimming, Cross Country, Competitive Cheer, Track and Field, Baseball, Softball, Golf, Tennis, Wrestling(JV only), and Lacrosse(JV only). Middle School Eligibility form (available under “More” Menu at RidgeViewSports.com) or by clicking here. Can my business advertise with Ridge View Athletics? Yes. Corporate sponsorships are available. Click the Corporate Sponsorships link in the “More” Menu above to learn about the options available. Call Brian Rosefield at 803-699-2999 ext. 84400 to craft a package that is just right for your business. Are there any fees to play sports at Ridge View High School? There are district athletic fees required to be paid upon making the team. This fee must be paid before the first contest(scrimmage or game) It is a one time fee for the year no matter how many teams a student tries out for and participates with for the season. Once a student is chosen for the team, he/she must pay a $50 participation fee before being allowed to compete. Coaches of teams that do not cut participants must communicate this requirement to all students interested in participating before they come out for the team. $50 is the maximum any student must pay during a school year, regardless of the number of teams he/she tries out for or participates on. When are tryouts for each team? Fall sports at Ridge View condition throughout the summer and tryouts will occur near the end of September or early August. Winter sports condition throughout the fall and tryouts occur near the end of October or early November. Spring sports condition throughout the winter and tryouts occur near the end of January or early February. Contact the head coach for specific conditioning/tryout/practice schedules. You can find contact information for each head coach under the “Athletic Department Directory” link on under the “More” Link above. Is Ridge View Athletics on Social Media? YES! Engage with us on our main Twitter handle @RidgeViewSports. Also, our teams have their own Social Media accounts as well. You can also engage with Ridge View Athletics on Instagram (RidgeViewSports) and Snapchat (RidgeViewSports). Please “Like” our Facebook page. Be sure to use the hashtag #NextLevel in posts pertaining to Ridge View Sports! What are ticket prices for home Ridge View Athletic contests? $7 Varsity Football. $6 Varsity Basketball. $5 all other for all other home contests. Ticket prices for the Bojangles’ Bash, an international elite high school basketball showcase, are listed at www.BojanglesBash.com.